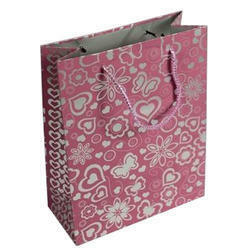 We are engaged in offering our customers, a wide gamut of Handicraft Shopping Bags. These shopping bags are available in various sizes and can also be custom designed to suit the varied requirements of the customers. Further, these bags are appreciated for their features like attractive colour combinations, elegant look and neat stitching.